Congratulations! You’re thinking about improving your smile and exploring your orthodontic options! 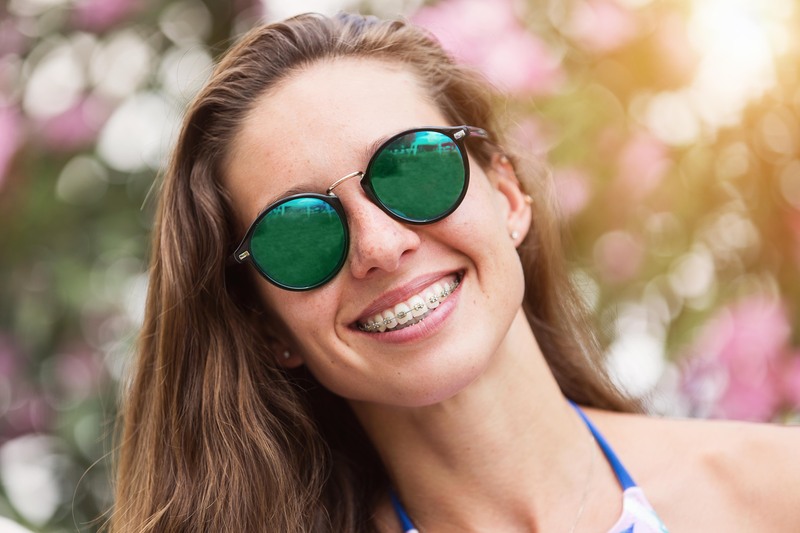 Braces have been around for over a century and with all the design innovations in braces, there has never been a better time to consider straightening your teeth and achieving the smile you’ve always wanted with more comfort, fewer adjustments, shorter appointments, easier to keep clean, and much more. When is the best time to straighten teeth with Braces (or Invisalign)? Patients with orthodontic problems can benefit from orthodontic treatment at any age. As long as you’re healthy and interested in improving your smile we can look at your unique bite and create custom treatment options that will be discussed at your new patient consultation: the first step to your new smile. having the smile, you’ve always wanted. Are there different styles of braces? Yes! We offer metal braces, clear or ceramic braces (tooth colored), hidden or lingual braces (braces behind the teeth) and combinations of these options. Can colors be added to braces? Absolutely! Colors can be added in the form of elastics which are placed around the braces and can be changed at every appointment. Great and often asked question. The short answer is that it depends upon how you tolerate some discomfort. 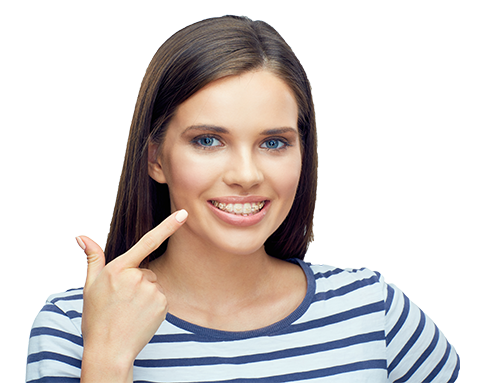 For all patient innovations in technology have made the braces experience more conformable. Rather than having your wire “tightened” we now us a series of wires that are designed to efficiently and comfortably move your teeth to the correct position. We’ll elaborate at your new patient exam. Fees for Braces vary depending upon a few factors including: complexity of your case, treatment length, and which type of bracket you prefer. An orthodontist is a dentist who goes back to university for an additional 2-3 years of post- graduate specialty training in Orthodontics. 100 % of orthodontists are dentists but only 6% of dentists become Orthodontists by completing 2-3 years of specialty post graduate training that is required to become an orthodontist. Braces are brackets that are glued to your teeth and remain on teeth until removed by the orthodontist. Brackets hold the all-important wire that will move teeth in position. Invisalign is a series of invisible, removable aligners that you wear day and night except when eating and brushing. Braces are working 24/7 because they are always on your teeth. 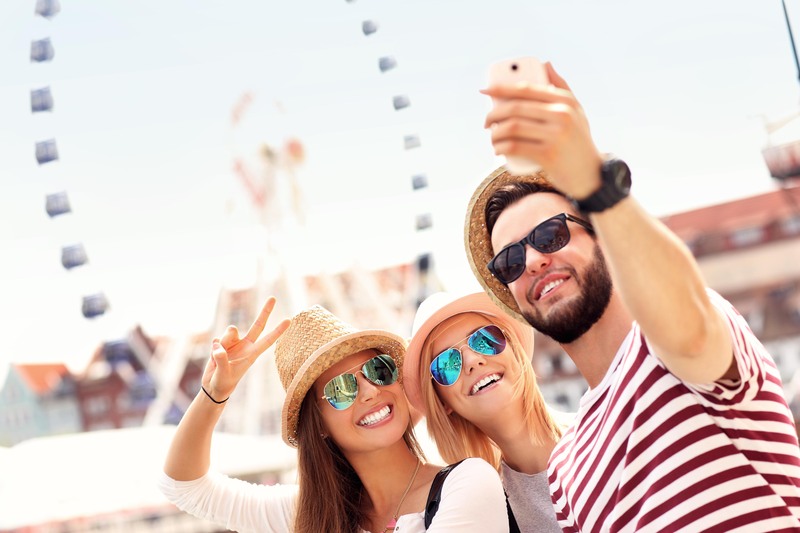 Invisalign works when it is worn 24/7 and success with Invisalign relies on a great treatment plan by the orthodontist and excellent compliance by the patient. What is a retainer and how long do you wear it? Retainers “retain” or hold the teeth in the desired position once your orthodontic treatment is completed. Upon completion of your Braces or Invisalign a 3D scan will be taken and custom removable retainers will be fabricated just for you. In some cases, patients prefer or the doctors recommend tiny custom wires that are designed in our lab and bonded behind the teeth to ensure that teeth remain in their ideal position. These wires are also called retainers. Your retention plan will be planned with your unique smile in mind and discussed prior to the end of your treatment. Your retention phase is included in your treatment fee and we will follow you in your retainers for an additional year post treatment. Our bodies change over time and so retainers are worn over one’s lifetime. This may mean every night or once a month or less depending upon your unique circumstances. We look forward to meeting you at your complimentary new patient exam. 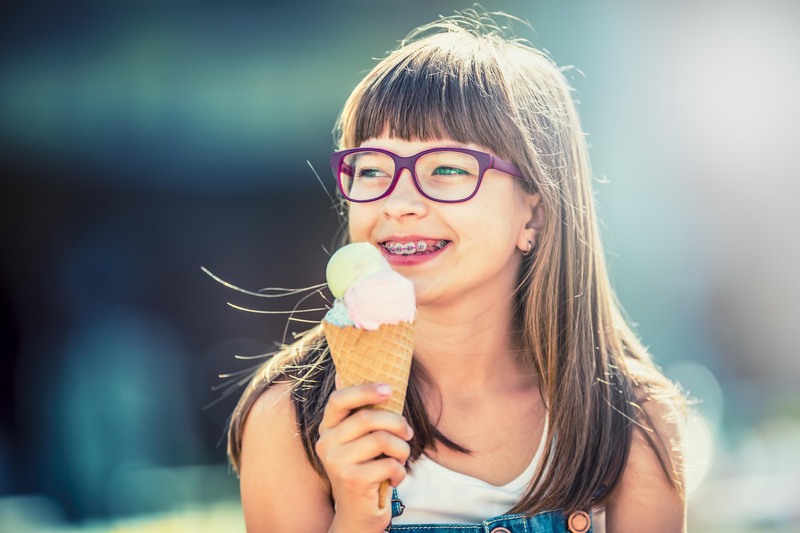 We will provide you with answers to all of your questions including your unique treatment options, interest-free payment options and explain how easy, comfortable, effective, affordable and life-changing orthodontics can be.